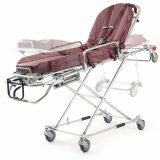 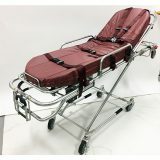 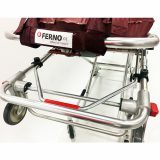 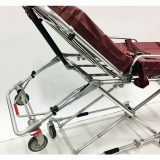 The 35-A Mobile Transporter X-Frame Ambulance Cot provides exceptional value for x-frame users. The 35A weighs only 74 lbs and has a record of dependability with over 20 years of use by EMS services all over the world. 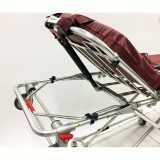 A full range of options and accessories enhance patient care and help reduce situations that may lead to patient or operator injury.